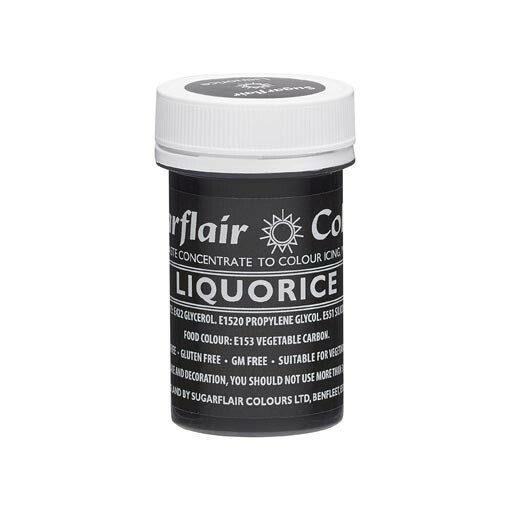 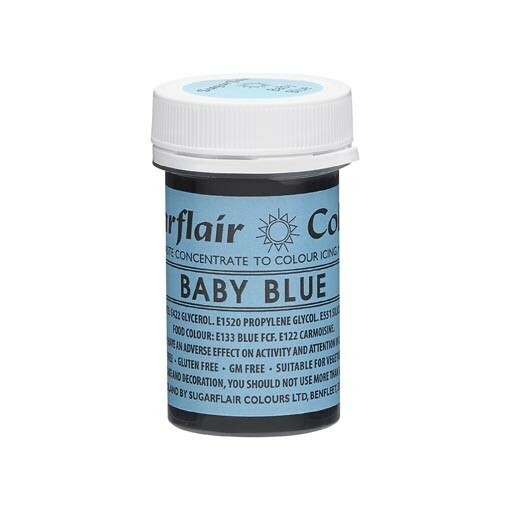 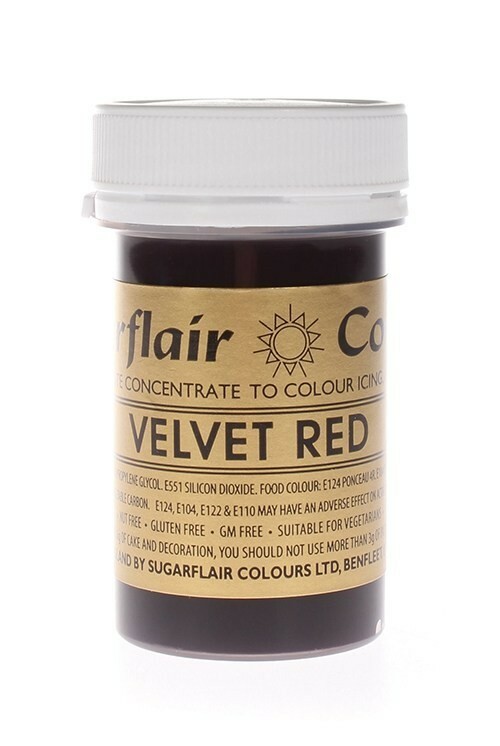 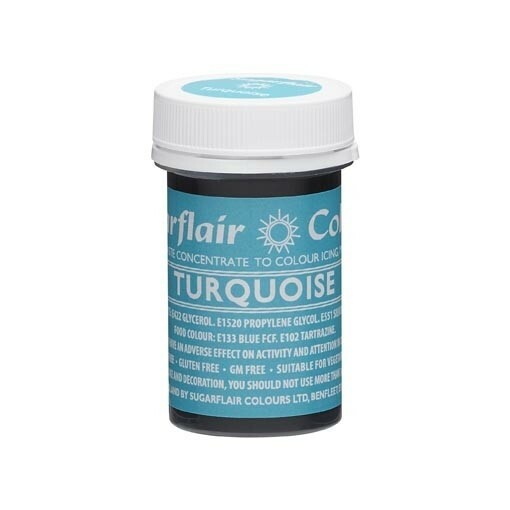 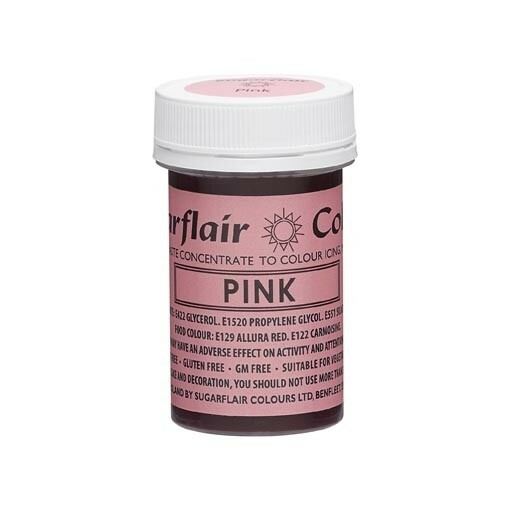 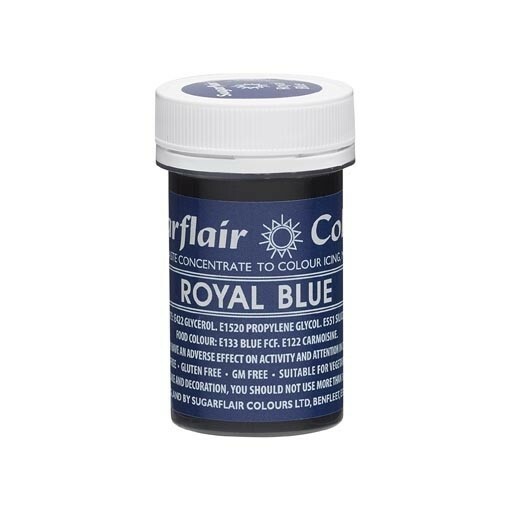 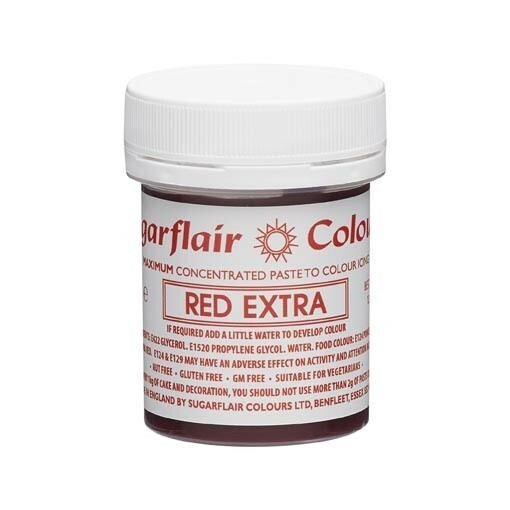 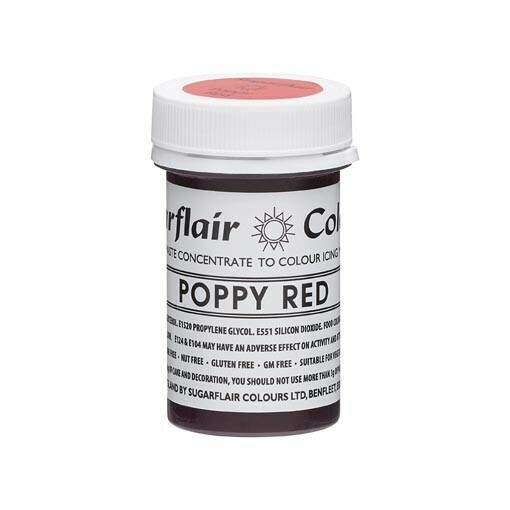 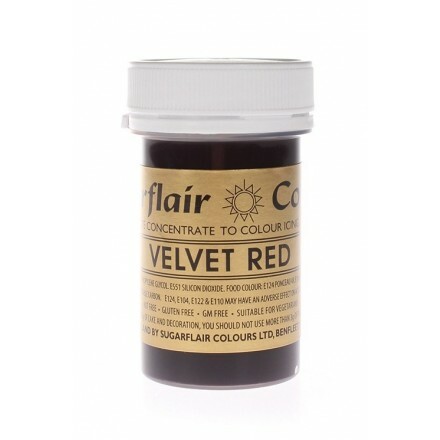 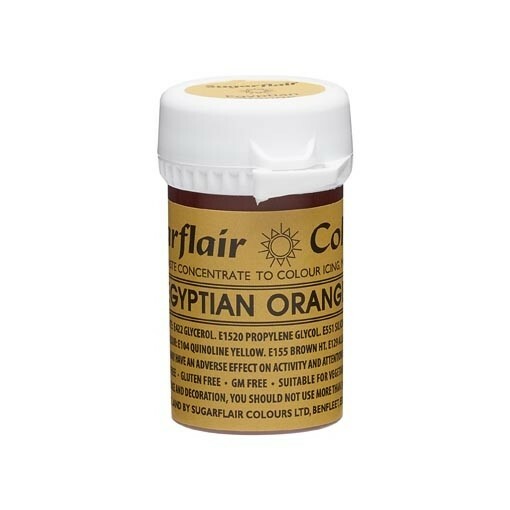 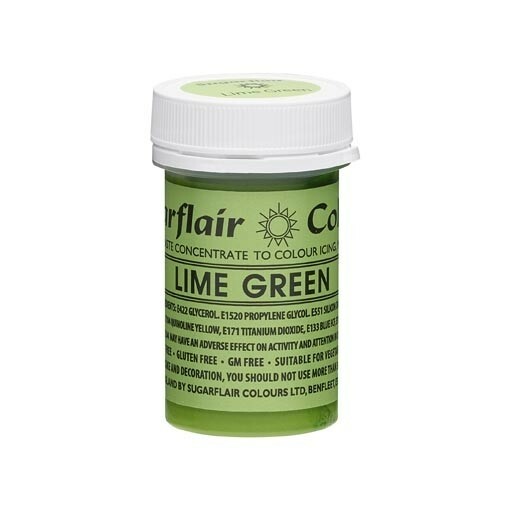 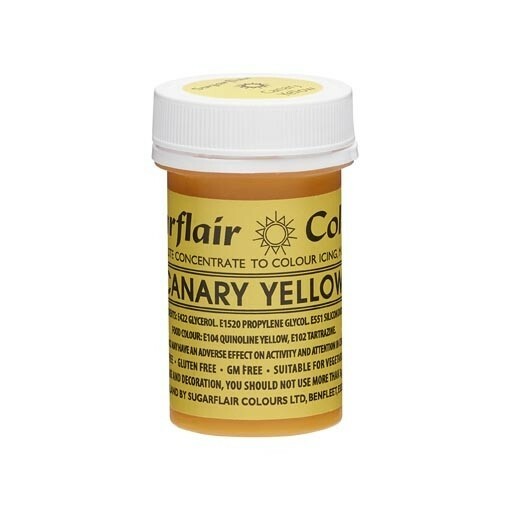 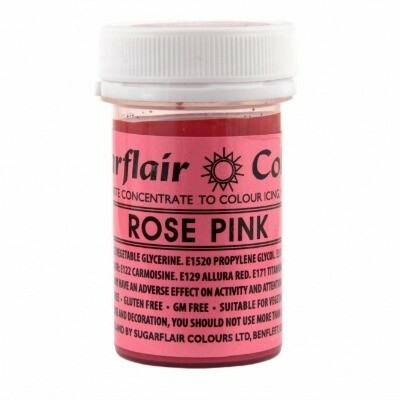 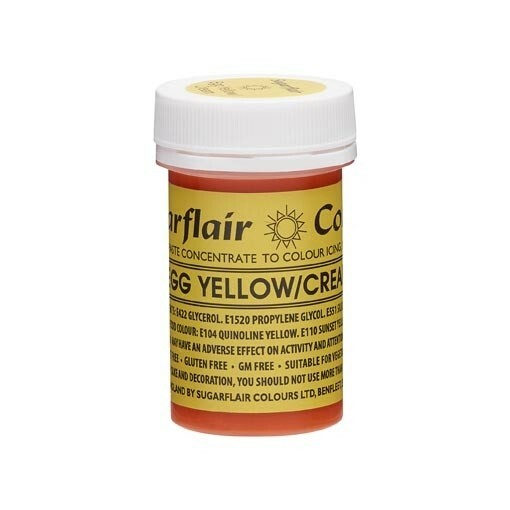 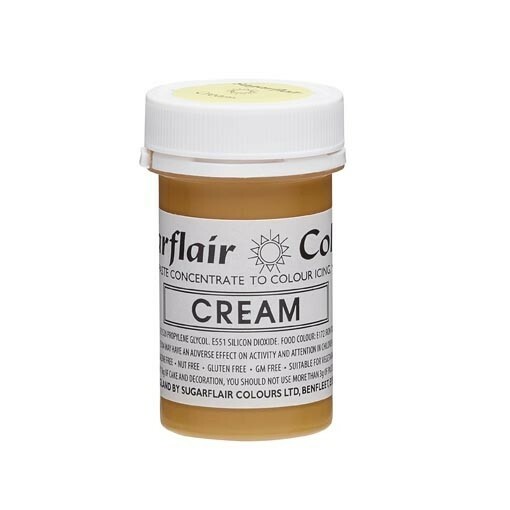 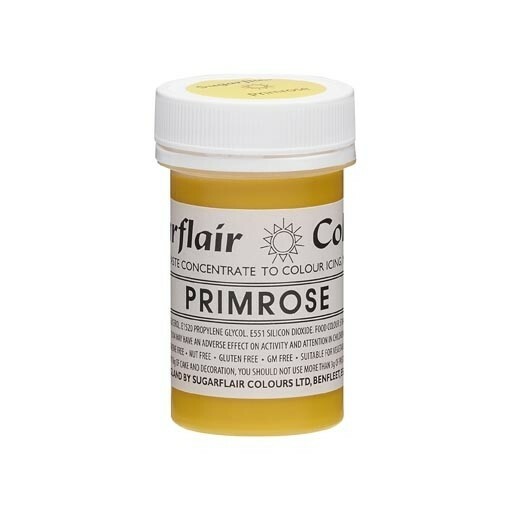 Sugarflair Spectral pastes are thick, concentrated food colours ideal for a wide range uses including colouring royal icing, sugarpaste, buttercream, marzipan, modelling paste and flower paste. 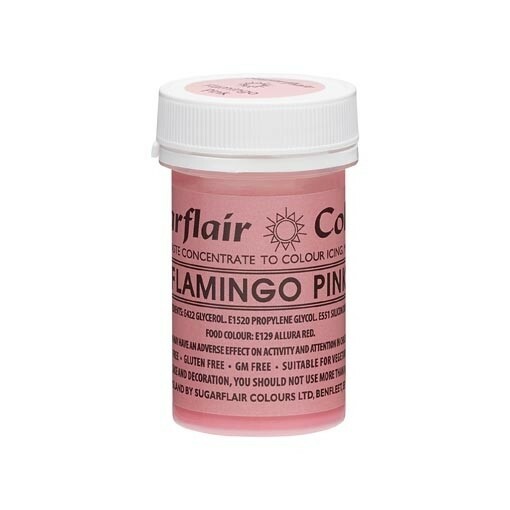 Add the colour a very little at a time using a cocktail stick - remember it is easy to add a little more, but not to take it out if you add too much! 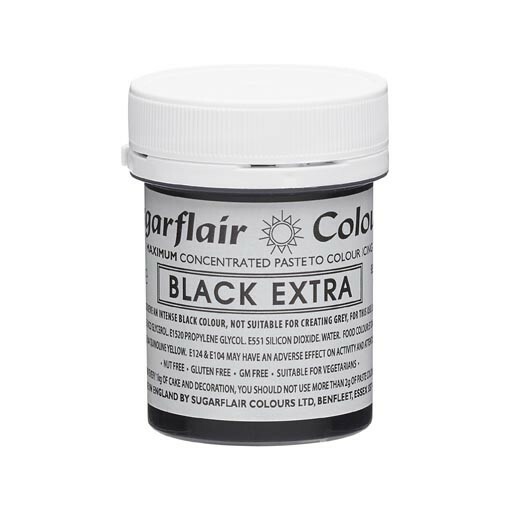 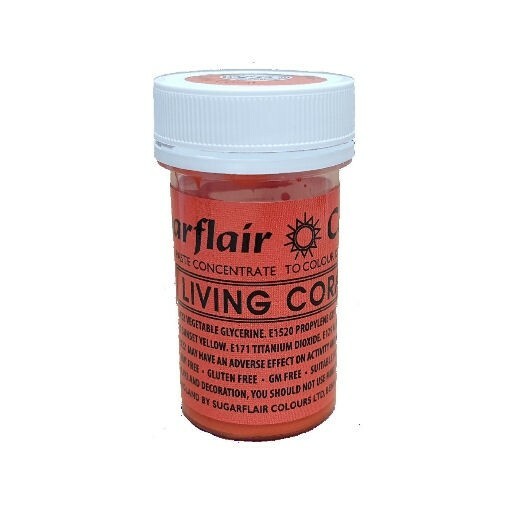 Standard and Tartrazine free Spectral pastes come in a 25g pot. 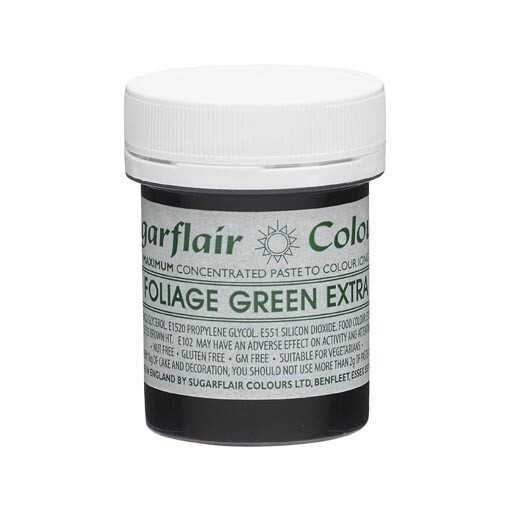 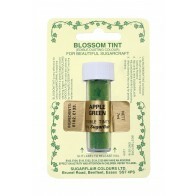 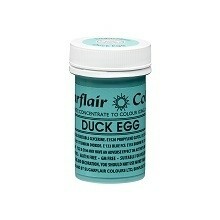 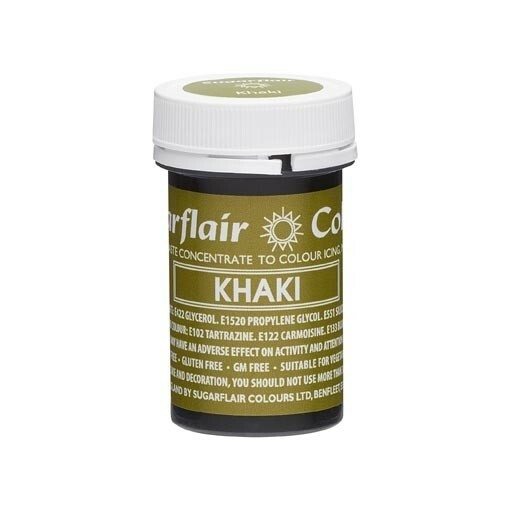 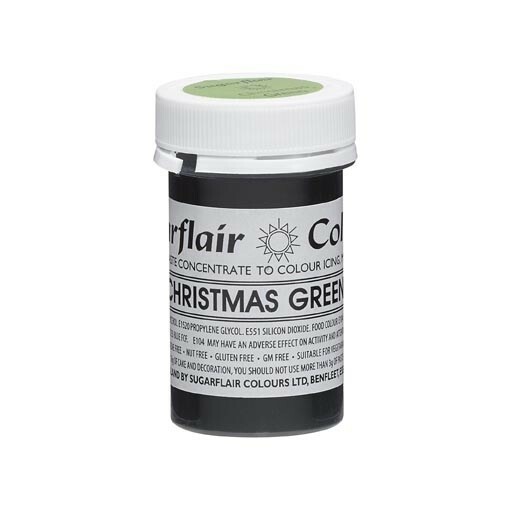 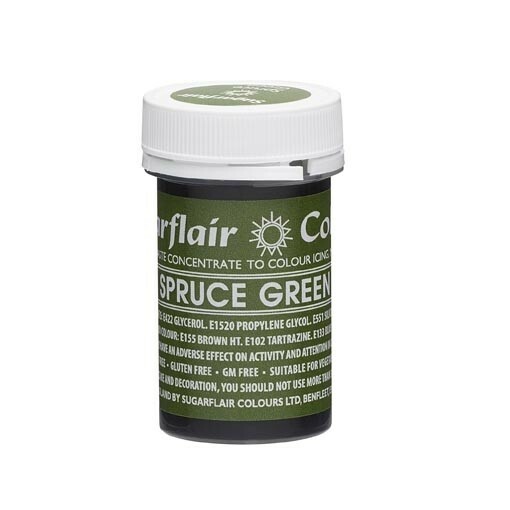 Red Extra, Black Extra and Foliage Green Extra are more concentrated colours and come in a larger 42g pot. 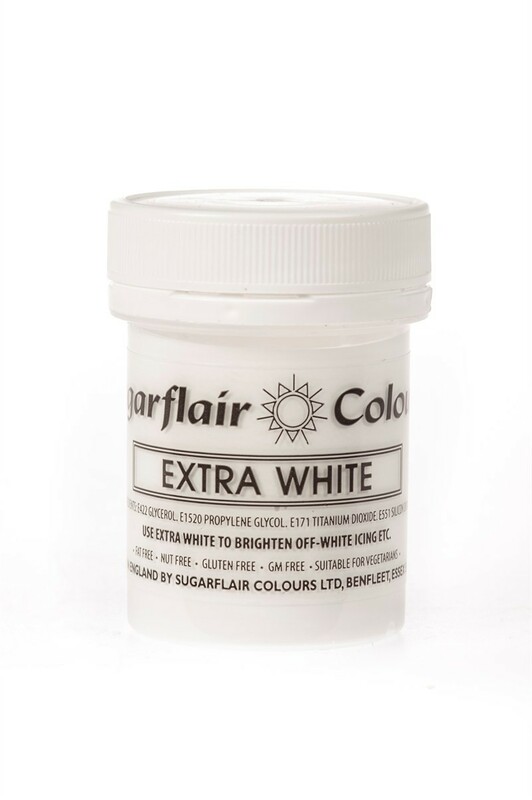 New Extra White is a 50g pot. 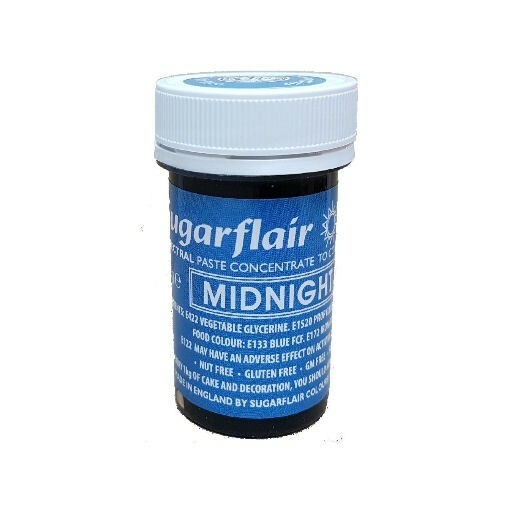 All Sugarflair products are suitable for vegetarians and are nut, gluten, fat and GM free. 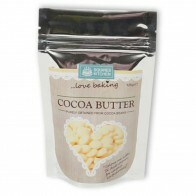 Kosher approved by Kedassia.